Band Of Horses At The Barrymore Is SOLD OUT! | True Endeavors Presents: music, tours, tickets, mp3 downloads, concert pictures, videos, Madison WI. Band Of Horses At The Barrymore Is SOLD OUT! 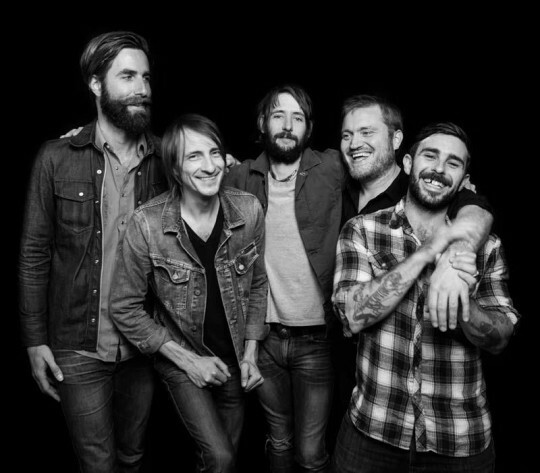 Band of Horses‘ December 1 show at the Barrymore Theatre is now officially sold out! Huge thanks to everyone who bought tickets. This will be a phenomenal show. If you’ve had your eye on tickets to see other Barrymore shows like Silversun Pickups (on December 6) or Zappa Plays Zappa (on December 8), now is the time to act. Tickets are currently still available but going fast! Visit our Music Calendar to grab tickets to these (and any of our other) shows now.